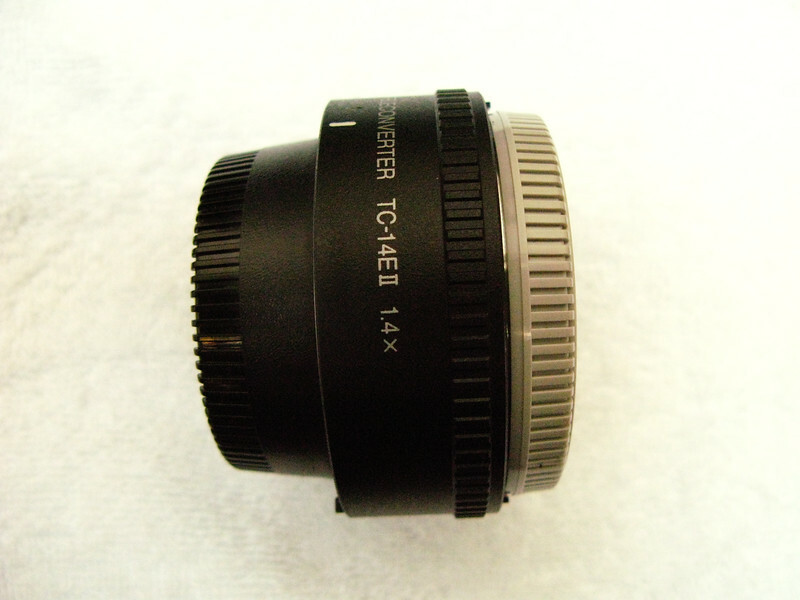 AF-S Teleconverter TC-14E II - Must have for bird photography. Gets me effective 850mm one stop down on 600mm f/4 lens with FX D3S body. Autofocus is fast and results remain sharp as ever.